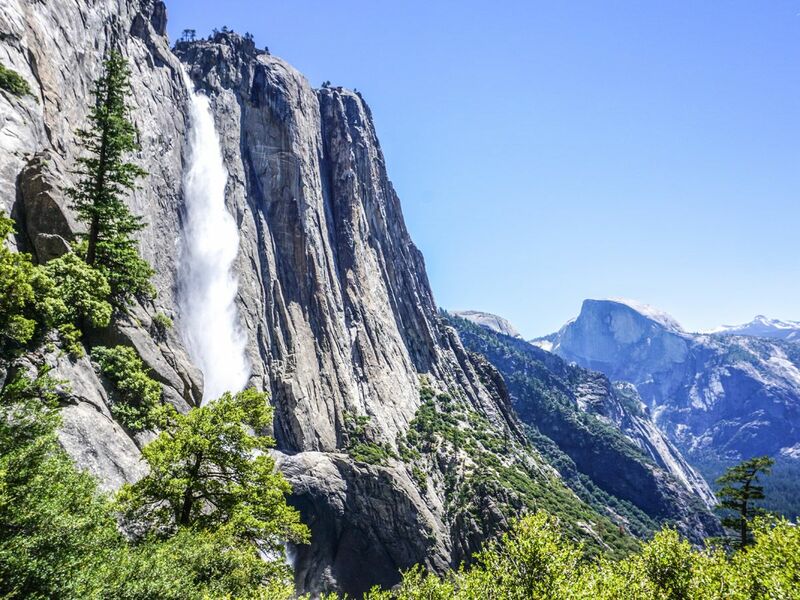 Yosemite National Park is one of the world’s most famous mountain parks, and for good reason – it’s magnificent. The park is packed full of incredible hiking trails, so it’s tough to find the 10 best, but we’ve somehow managed! 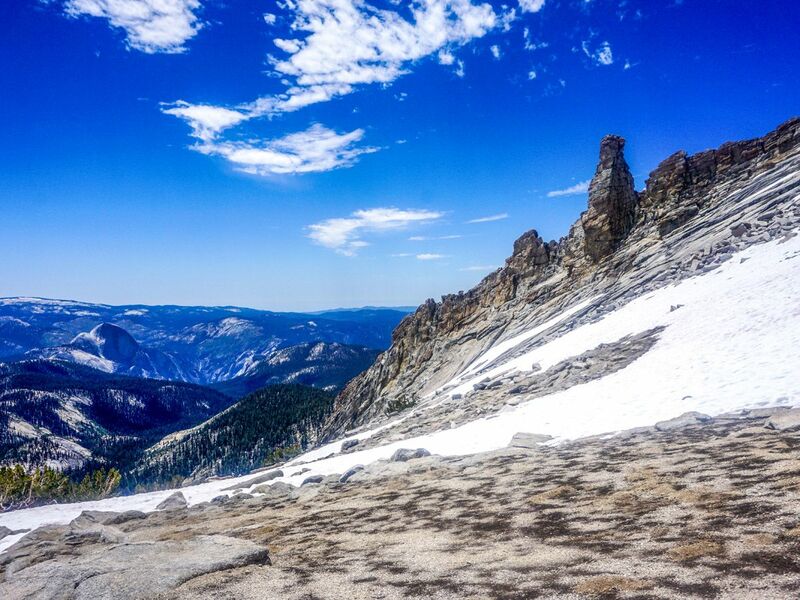 If we only did one hike in Yosemite, the Panorama Trail would be it. The route up the Mist Trail, along the Panorama Trail to Glacier Point and then down the 6.4km path is the best hike in all of Yosemite National Park. 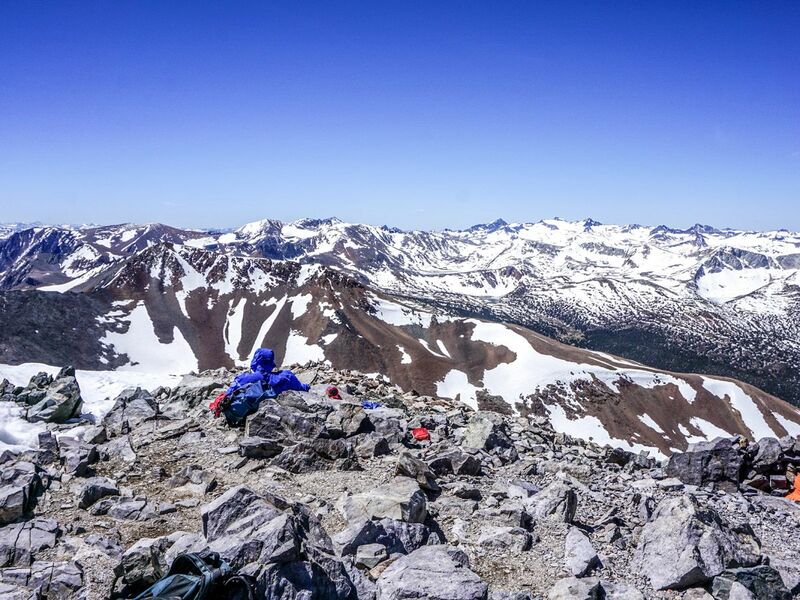 Hiking up to the summit of Mount Dana is a great day out to Yosemite’s second highest peak with astounding views in all directions. We love this hike! We loved the hike up Mount Hoffman. The views from the summit were said by John Muir to be amongst the most dramatic in the valley and May Lake is stunning. 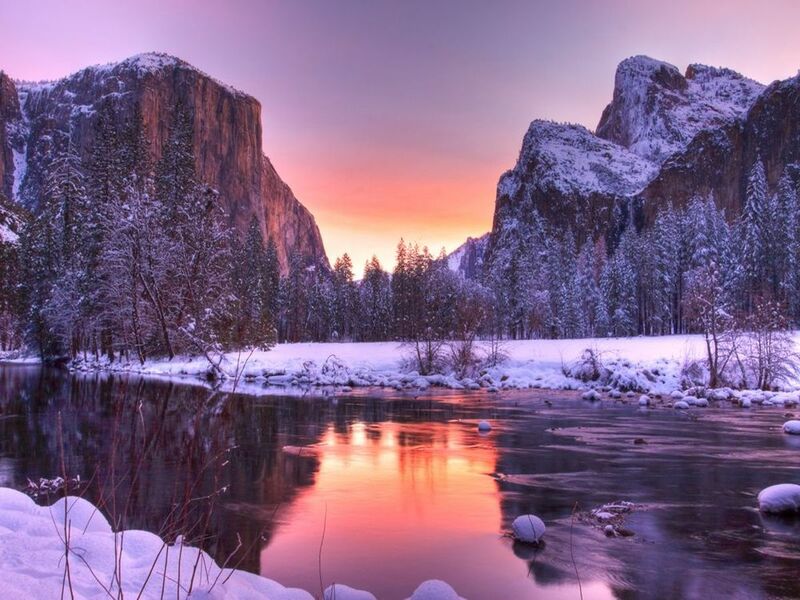 All around a winner in Yosemite, but wait for the snow to melt! 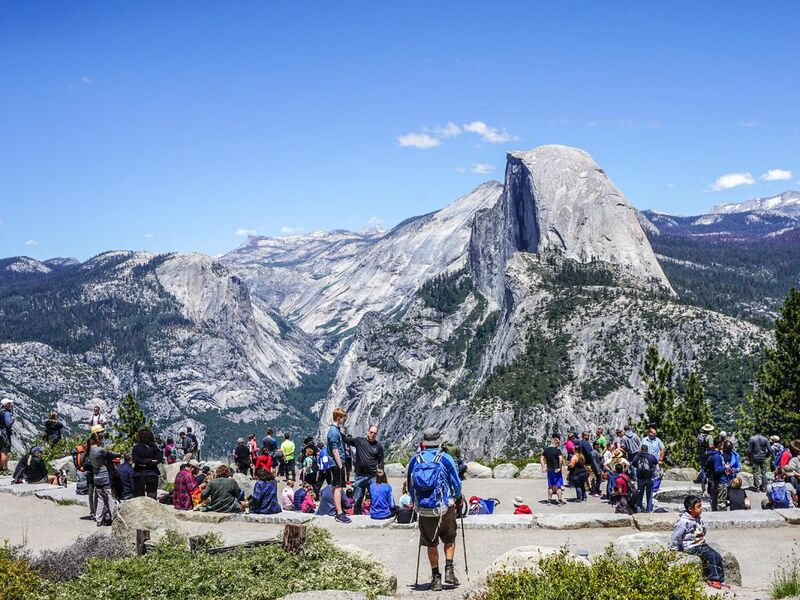 The hike from Sentinel Dome to Glacier Point in Yosemite National Park is a wonderful day out with a summit of Sentinel Dome and a walk to one of the park’s best viewpoints. We love The Mist Trail in Yosemite National Park. 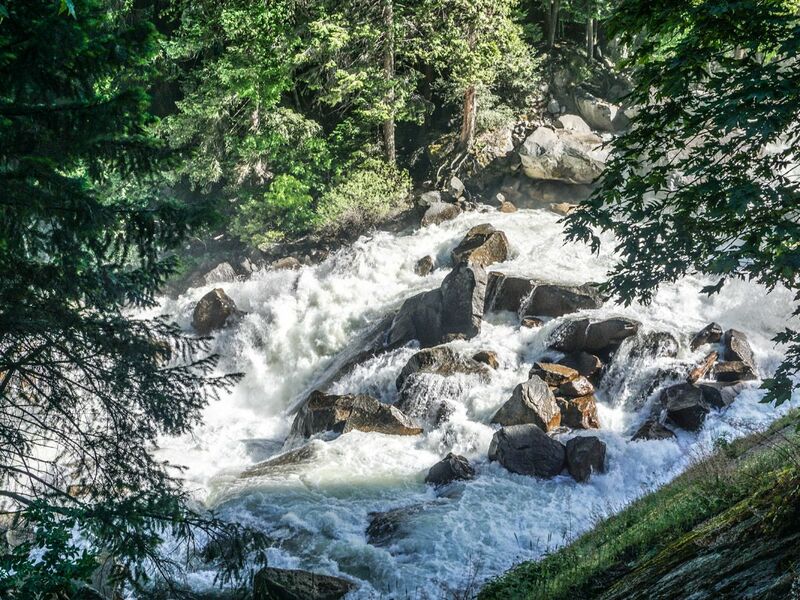 This hike takes you to Vernal and Nevada Falls where the refreshing cool down on hot days is incredible. There are also many options to shorten this hike, suitable for all levels, without the need to go to the top. 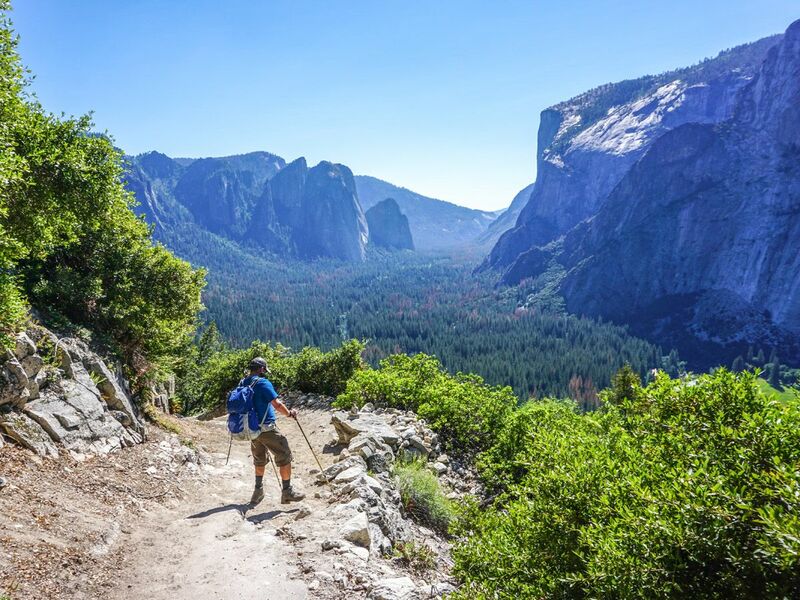 Walking along the Yosemite Valley is one of the best hikes in Yosemite National Park. Savor the moments exploring this iconic natural landscape with enormous mountains and spectacular scenery. 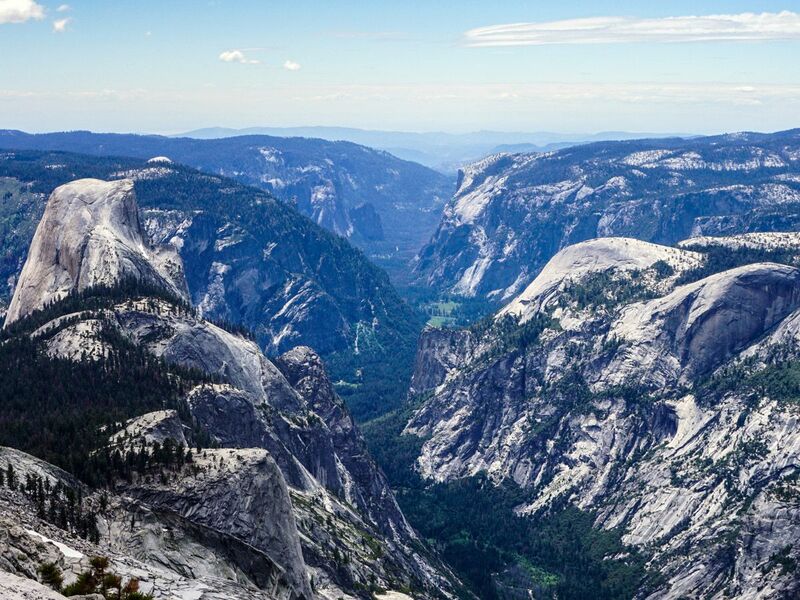 The hike to Clouds Rest in Yosemite National Park is a fun day out and leads to one of the best viewpoints in all of Yosemite. Albeit one of the more difficult trails, it’s one of the best in the whole park. The hike to Cathedral Lakes in Yosemite National Park allows you to savor what may be the most perfect lake we have ever been to. Albeit not the stunning color, like in the Canadian Rockies, but the scenery is spectacular and a place worth spending a day exploring. 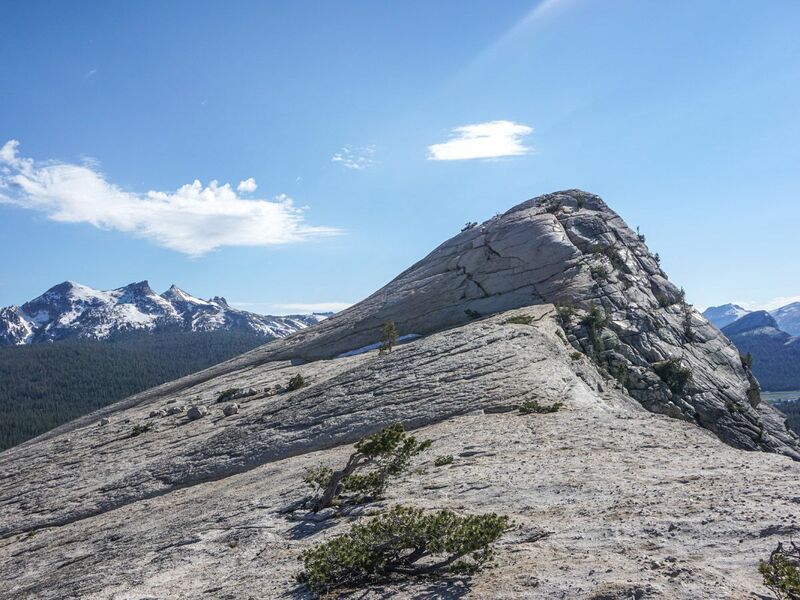 The hike up Lembert Dome is one of the easier ways to get to the top of anything in Yosemite National Park. 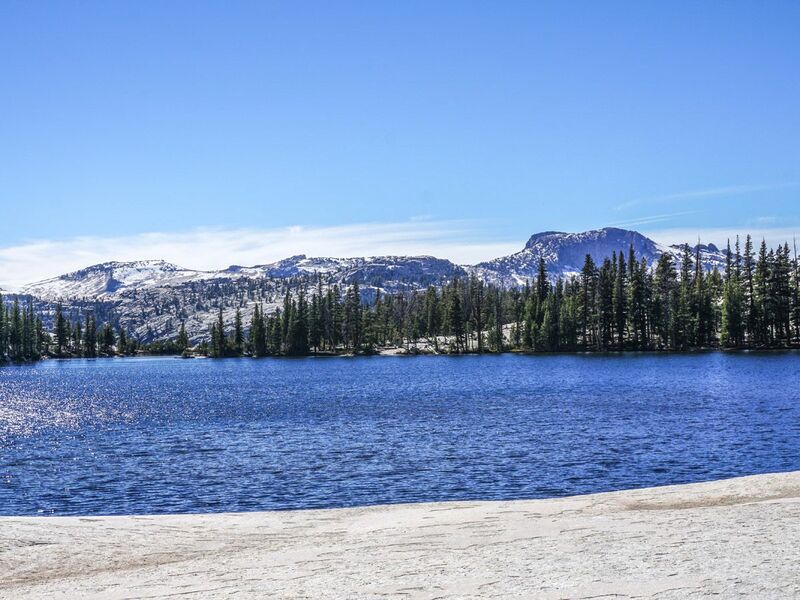 Get great views over Tuolumne Meadows and stop for a snack when you’re done with the walk at the Tuolumne Meadows Grill. Don’t hike to the top of Yosemite Falls in Yosemite National Park.  Spend your time only on the best and see both falls and avoid the challenging final ascent to the top of the Upper Falls (where there is no real view of the stunning cascades anyways! ).